The Seasonal Energy Efficiency Ratio is a rating that measures the overall efficiency of an air conditioner. It is calculated by taking the BTU (British Thermal Unit ) per hour of cooling and dividing it by the watts of electricity over an entire cooling season. A high SEER rating means that an air conditioner provides more cooling for the amount of energy it consumes. Understanding the Minimum Efficiency Reporting Value is important if you want to improve or maintain your home’s indoor air quality. The higher the MERV rating of a filter, the better it is at removing harmful particles, compounds, and other pollutants from the air. The highest rating is 16. 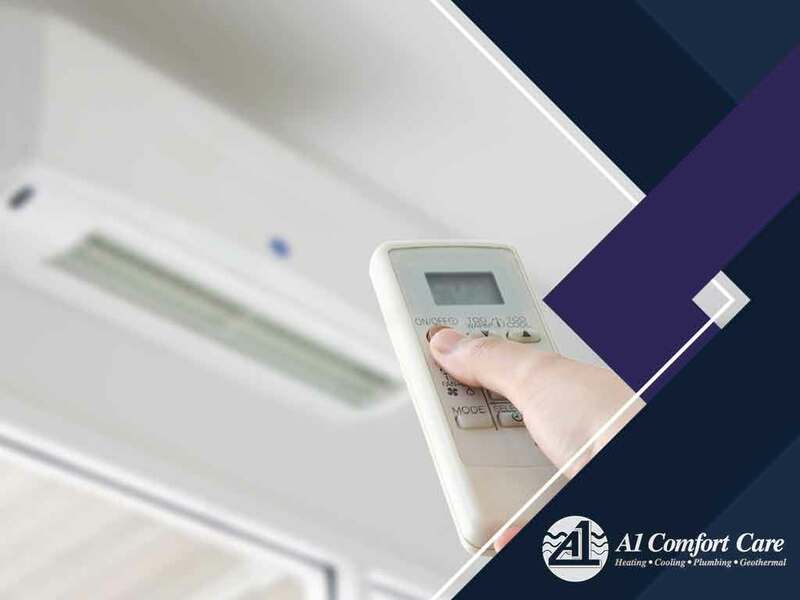 As part of our residential HVAC services, we can also improve our customers’ indoor air quality. Contact us if you’d like to learn more about air filters and air quality. This is a calculation that figures out how much cooling or heating your home needs. An HVAC technician performs a load calculation to determine how much heat is gained or lost in your home and they will then use this information to properly size the system you need for your house. An oversized or undersized HVAC system can cause many problems, so it’s important to get the load calculation right. Our heating and air conditioning repair services can help keep your HVAC system in excellent shape. We have helped local homeowners for nearly 20 years and we are proud of the way our team can conquer any plumbing or HVAC obstacle. Our team also provides the highest quality of customer service on every project. Call us at (732) 993-7200 to learn more about our services and products. We serve customers in Wall, Freehold, and nearby areas in NJ.